Home > Sale & Freebies > Mega Clearance! Half spools, old stock, old spool types, unknown Manufacturers. We are offering these items at a price that covers postage, packaging and payment fees only, essentially we are giving these away for free. Please note the items are non-returnable or refundable. 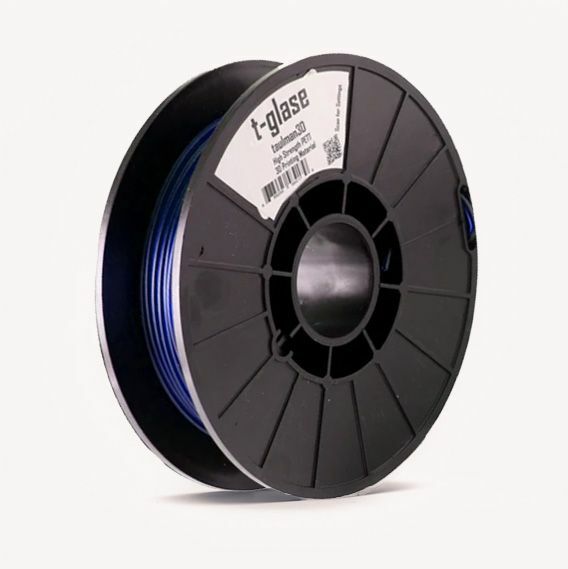 Though we have tested the majority of the filaments to ensure they at least print! 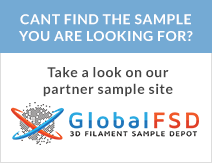 If you are a registered UK MakeLabs, Makerspaces or FABLABS, contact us on sales@3dfilaprint.com with the items you would like and we may be able to arrange free delivery for you :) We need old stock removing and we know you love to print!